Fun news: I am guest posting over at Today's Creative Blog!! 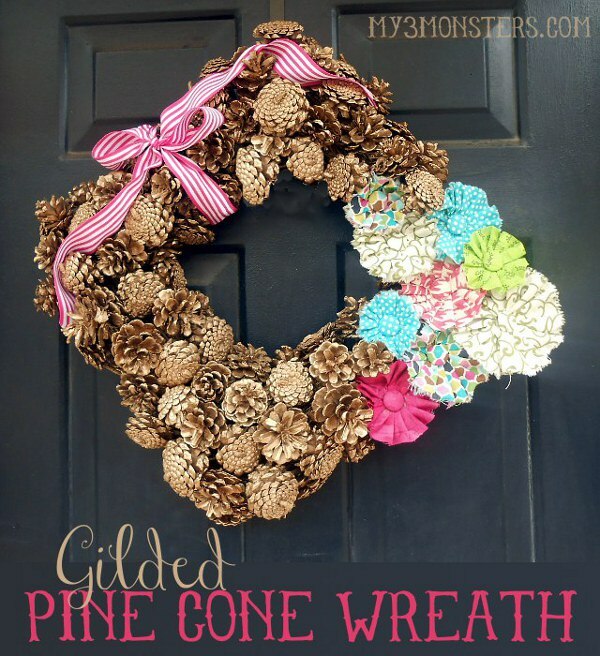 I'm sharing all about how I made this Gilded Pinecone Wreath to transition my porch decor from summer to fall. Hop on over and check it out. Thanks, friends!